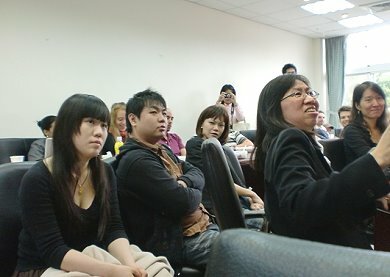 Other guest speakers included Cindy Kwan Sui (BBC), Gina Hung (Discovery Channel), Paul Mozur (Dow Jones Newswires), Robin Kwong (Financial Times), and Janet Ong (Bloomberg). 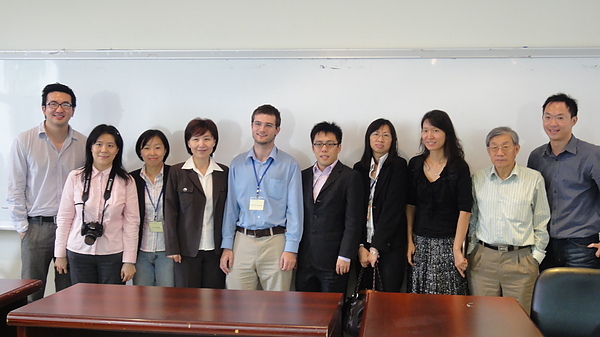 Each guest offered their individual perspective and advice for students embarking on media careers in Taiwan and beyond. 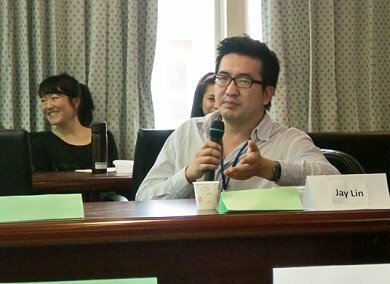 During his portion of the talk, Jay encouraged students to stand out from the crowd by speaking up and contributing their ideas, and he also outlined the opportunities presented by new distribution models and the internationalization of Taiwan's media landscape.